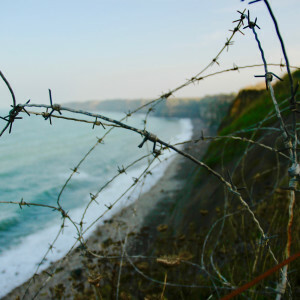 One of the biggest military undertakings of the modern era, the D-Day landings in Normandy are largely recognized as a critical turning point for the Allied forces in WWII. 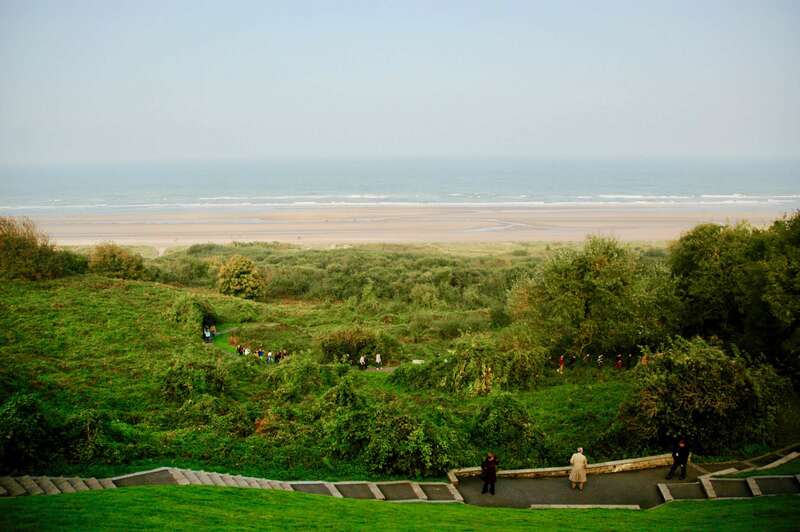 June 6, 2019 marks the 75th anniversary of the historic landing, with events and commemorations planned across Normandy, Paris, and London. 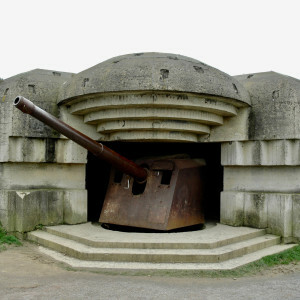 In our own nod to this pivotal event, we’ve arranged a two day tour experience that unpacks the history of D-Day from a distinctly French perspective. 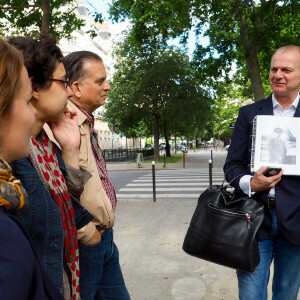 Our itinerary includes a foray into the daily life of Paris during WWII as well as an excursion to the Normandy beaches, and is the perfect deep dive for those looking to better grasp the feelings and events of 1944 in France. This private package is available for a limited time only. 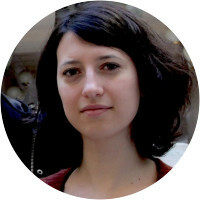 Please contact us (france@contexttravel.com) directly to book. We’ll pick up our story in the Paris of 1940, exploring what life was like in the city under the four years of Nazi Occupation. Over the course of roughly 3 hours, we’ll learn about individuals like Helen Berr, Marchal Pétain, Sacha Guidry, François Mitterrand, the French Gestapo group Bonny-Lafont, and artists like Chanel and Picasso, using their stories as a window into the Occupation, the French Resistance, and the experiences of Jewish families living in Paris up to the allied liberation in 1944. 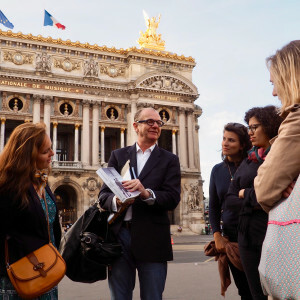 Our route will weave from the Left Bank to the Right, visiting sites relevant to the Occupation years like the Champs Elysees (where Hitler’s Grand Tour took place) and the Place de la Concorde. We'll finish by discussing what happened to German collaborators, the return and reaction of Jewish survivors to their homes in Paris, and how France has since managed the historical weight of this turbulent period. 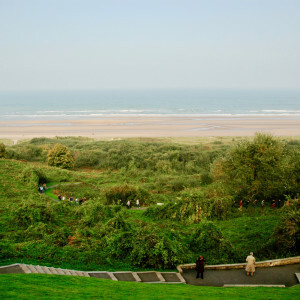 On our second day, we'll pivot from a strictly Parisian viewpoint to take in a broader understanding of D-Day itself with a 12-hour excursion to Normandy. Starting in Paris, you'll take a 2-hour train to meet your Context expert and driver at the Caen station. 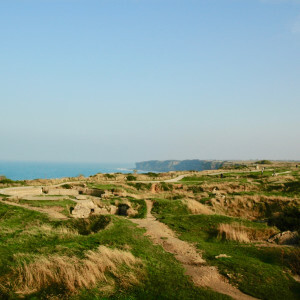 We'll vary our particular stops based on the interests of your group, but typical sites along the Normandy beaches and coastline include Pointe du Hoc, Omaha Beach, Normandy American Cemetery, and Arromanches (where we'll discuss Operation Overlord). 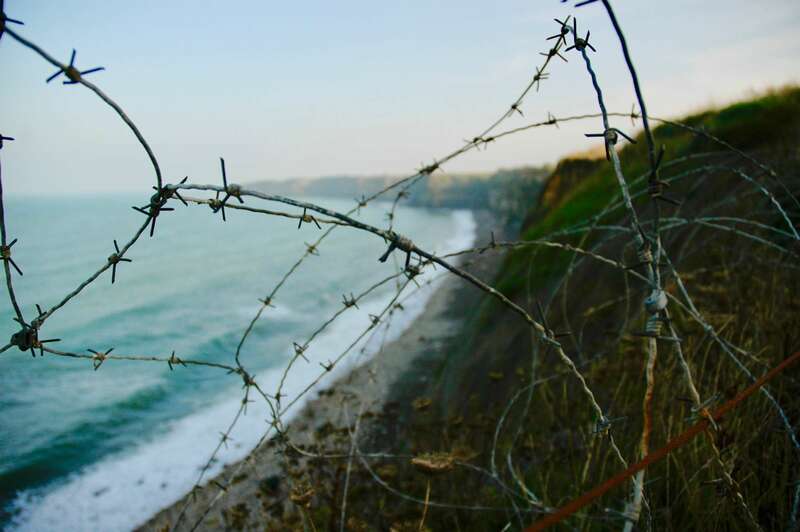 In the company of your expert, you'll witness firsthand the cliffs, beaches, and fortifications that were the site of the greatest amphibious landing in history as well as unspeakable losses on both sides. Please inquire via email france@contexttravel.com or call our US office with preferred dates for this experience. The anniversary year is in high demand and availability during June may be limited (in fact, we'd recommend other times through the year to avoid the anniversary crowds). 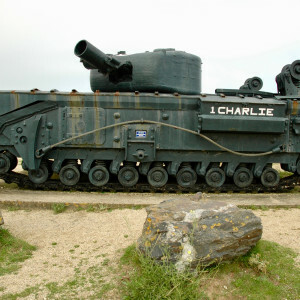 Please note that the price listed does not include return transport to Normandy from Paris. Contact us for further details about train or car transport, which can be arranged. Where do we meet for Day 1? We meet in a residential district of the 7th arrondissement in Paris. Your confirmation will have the exact address. Where do we meet for Day 2? 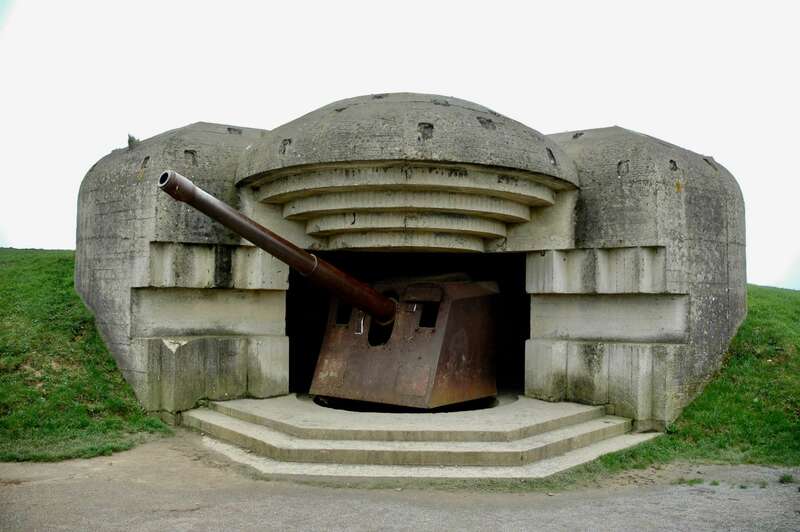 Your expert guide and driver will meet you in the city of Caen, in Normandy. You can take the train independently from Paris to Caen. At the end of the tour, you will be dropped off at Bayeux Train Station, where you will take the train back to Paris. We can pre-purchase your train tickets and email them to you. About 2 hours each way. Can I upgrade to first class train tickets? Yes. Please let us know and we will contact you to discuss pricing options. Can we arrange a car from Paris instead of taking the train? Yes. Please contact us about pricing options. The drive is about 2.5-3 hours each way. 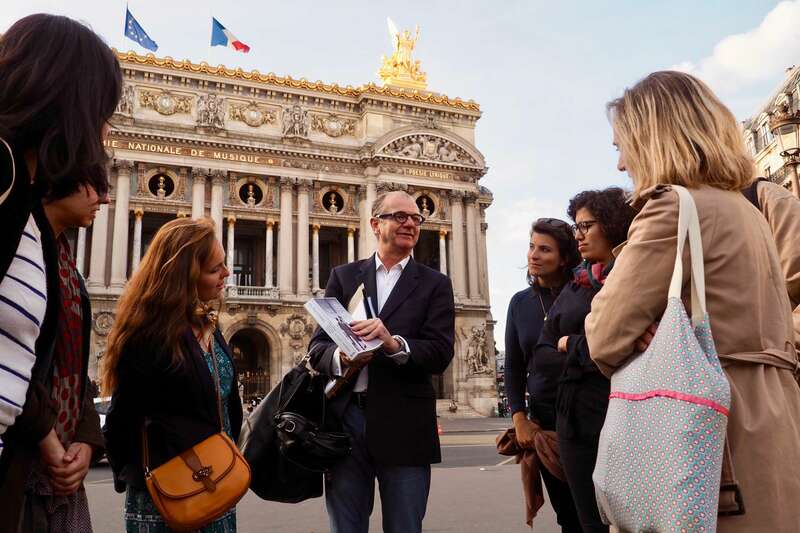 The price of the tours and expert guide is included. The cost of the driver and car on Day 2 is included. 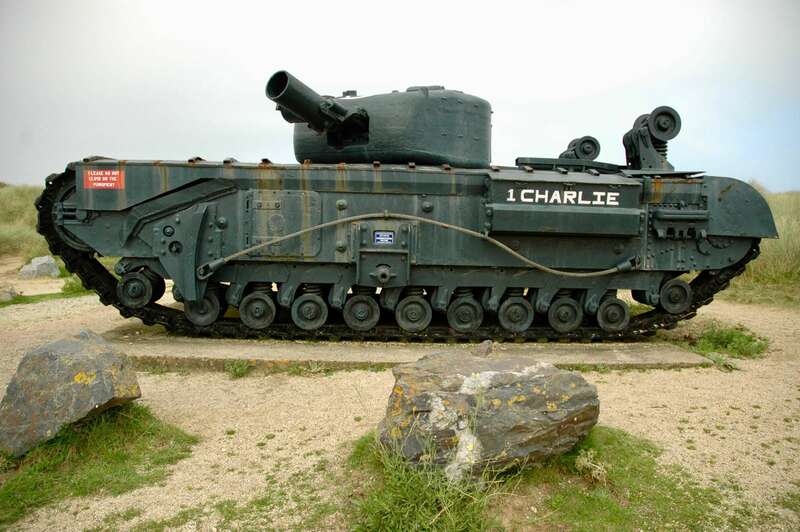 Transport to Normandy and the cost of lunch are not included. Due to the nature of this two-day experience, we must contact our expert guides first to ensure their availability. Please contact france@contexttravel.com in order to request a booking. Alexander got a First in modern history at Oxford and retains an abiding passion for the subject. 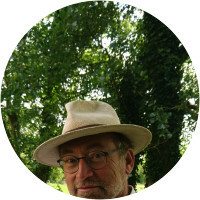 He has lived and worked – mainly in publishing – in France for over twenty years, first in Paris and now in Normandy, where he is carrying out an eco-friendly restoration on his old fisherman’s cottage in Port-en-Bessin. 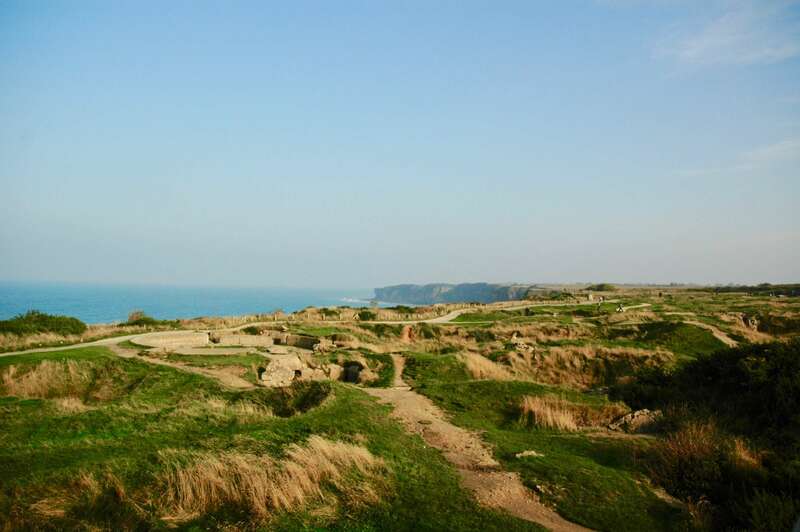 This small fishing port, noted for its scallops, is situated on the coast just 10 km north of the medieval splendors of Bayeux, and is tucked into the cliffs which separate the sites of the American and British D-Day landing beaches. His knowledge of the Normandy landings is enhanced by the fact that his father was a member of the British commando unit which liberated his adopted town in June ’44, and indeed Alexander has recently published a book on this very subject. 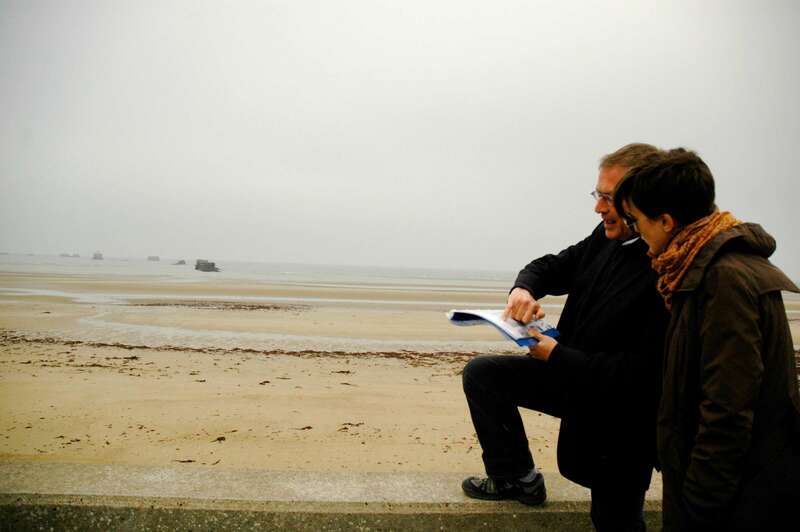 His love for the region also led him to study to qualify as an official regional guide, and sharing his enthusiasm for Normandy and its long history has become something of a vocation. William studied history and art history at Bristol University and did his MA at the Sainsbury Centre for the Visual arts at the University of East Anglia Norwich, specializing in Westminster Abbey. 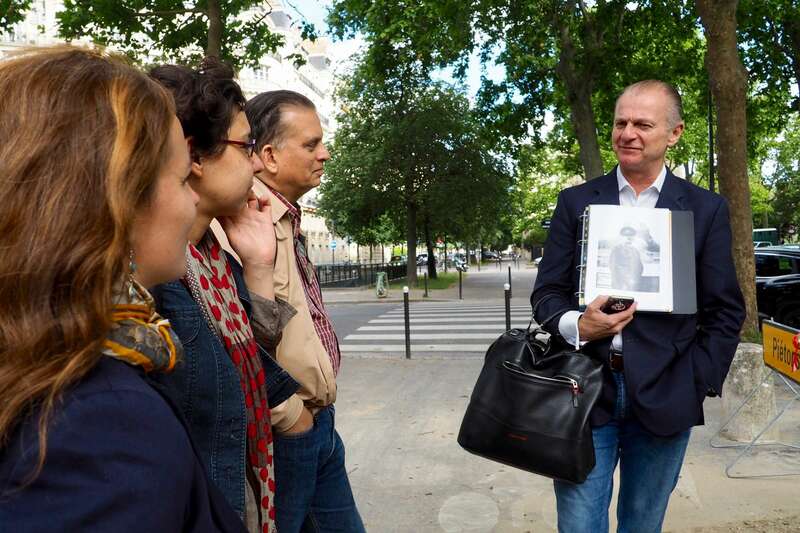 He taught history to university entrance for ten years before marrying and settling in France where he set up his own tour guide business based in Caen, Normandy. In 1991 he became a nationally accredited Guide-conférencier des Monuments Historiques et des Sites, and a Guide-Interprète régional. 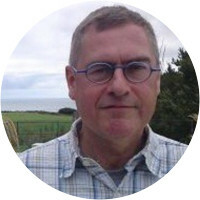 Since 1994 he has written nine guide books for Pitkin Guides and the French publisher Pro Libris, all on the theme of D-Day and the battle of Normandy: these are sold in English and in French throughout the region and in every museum related to 1944. He has given lectures on Silver Seas cruises and the Silver Cloud II. 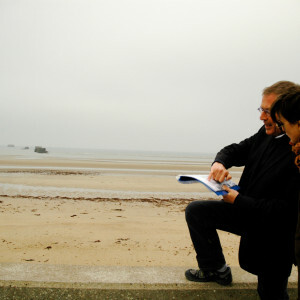 Off season he teaches English to engineers and lawyers at the University of Caen - and writes. Since 2002 he has been the President of the Franco-British Association in Caen, the city where he intends to age gracefully.